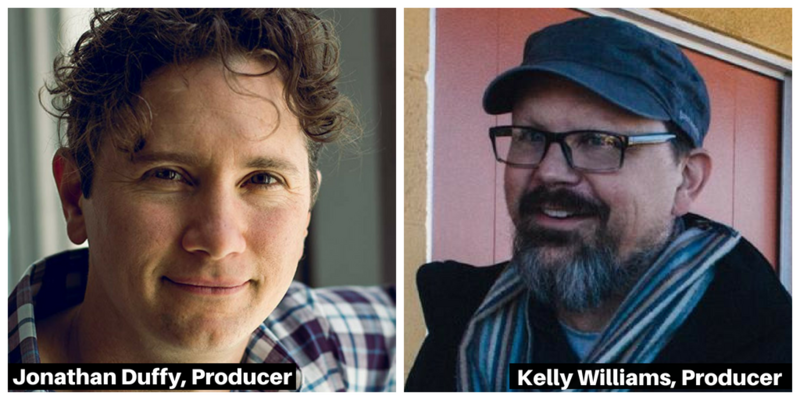 We are excited to spotlight two of our past staffers, Kelly Williams and Jonathan Duffy! During their time with us, Williams served as Senior Film Programmer and Duffy served as Development Director. Additionally, Williams contributed to AFF by producing 10 episodes for On Story. Both have gone on to form Ten Acres Films, and are known for producing films like Hellion (2014), and 6 Years (2015), which was later acquired by Netflix. Most recently, both were producers for Sorry to Bother You, a film that will be hitting theaters this Summer. We are proud of them for the work that they have done, and are thrilled to be offering an advanced screening of the film! Make sure to RSVP for the event and check out the reviews below to see what you can expect to see!